Super Bowl Sunday is a lot like Christmas morning for movie geeks. In between breathless updates on Deflategate, we are able to "unwrap" new footage from a full slate of pending, effects-driven blockbusters… well, the ones that were able to spend millions on a 30-second TV spot showcasing their wares. Not every 2015 blockbuster needs a Super Bowl spot. Hollywood knows that you’re already sold on The Avengers: Age of Ultron and Jurassic World (and the latter already confirmed its presence on the Super Bowl airwaves). Why waste money preaching to the choir? Instead, these are the 10 movies on Hollywood’s release schedule that could use a Super Bowl boost. Maybe they aren’t on your radar yet? Maybe a studio showed some footage, and it didn’t go over as well as planned? Super Bowl Sunday could be Salvation Sunday if these films play their cards right and blow us away with a memorable trailer we are forced to talk about next Monday. Like I mentioned in the introduction, audiences are going to Marvel’s summer kick-off, The Avengers: Age of Ultron. But I’m not sure everyone’s sold on Marvel’s other superhero adventure, and a great Super Bowl spot could start swaying crowds to Paul Rudd’s side of the fence. 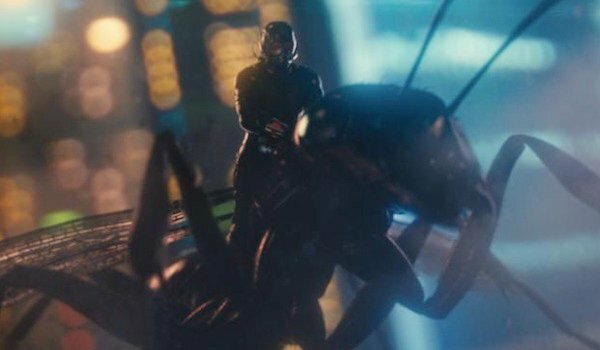 Complaints following the initial Ant-Man trailer suggested that the clip lacked action. I can’t argue. But I can tell you that I have heard some incredible things about the clever action set pieces in Peyton Reed’s Marvel movie, and a suggestion of those sequences could go a long way toward impressing casual comic-book fans who might be on the fence for this one. The last two Fast & Furious movies have been enormous hits, each banking north of $200 million domestically and dominating the overseas market. April’s Furious 7 was poised to be a smash regardless of the controversy that swirls around it, but now there’s going to be a morbid curiosity factor in seeing how director James Wan danced around the unfortunate death of leading man Paul Walker. The first teaser trailer was a terrific appetizer. But I have faith in the Fast marketing team that they will entice the beer-and-wings crowd with a brilliantly macho TV spot, ensuring that millions of tickets get pre-sold on Sunday. Let’s stay on the topic of cars that go "crash, boom, bang." Mad Max: Fury Road has to make up a LOT more ground than the Furious franchise. Unlike the Fast films, it has been 30 years (!!!) since a Mad Max movie has been in theaters – and none of the original cast members are coming back to help get Fury Road on track. Film geeks are excited to see what director George Miller will do with his prized anti-hero. 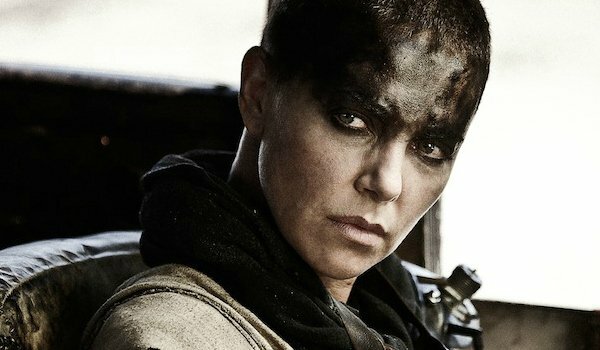 But mainstream audiences might not even recognize Tom Hardy or Charlize Theron in their Fury Road roles, so Warner can help this May 15 release with a bone-crunching TV spot on Sunday. 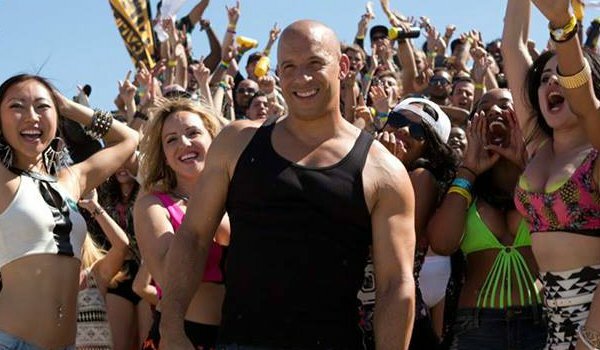 The Rock + Super Bowl audiences = WIN. Obviously. 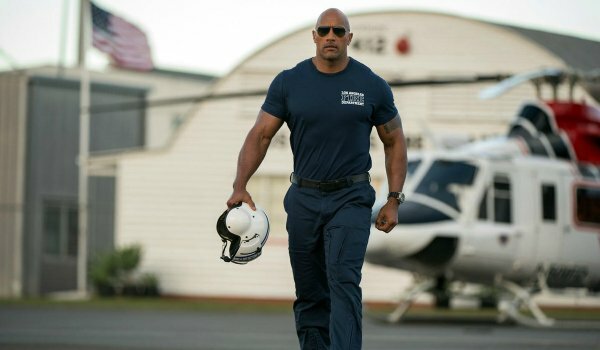 And even if Dwayne Johnson shows up in a Furious 7 spot – perhaps duking it out with Jason Statham – it’d still be wise for Warner Bros. to lure potential blockbuster audiences in with a San Andreas commercial showcasing The Rock, the beautiful Alexandra Daddario, the movie’s central earthquake, or all three (in that order). The film’s first trailer was a somber affair, taking a melancholic approach to the devastation that will be in the wake of "The Big One." Maybe the movie is uber-serious? But if it’s The Rock in a Roland Emmerich-style disaster epic – and if it’s lighthearted at all – Sunday would be a great time to convince people to see this movie over Memorial Day weekend. For whatever reason, sports guys also love Entourage. And from what we have been hearing, the upcoming Entourage movie will include several cameos from major NFL players – including current Super Bowl quarterbacks Tom Brady and Russell Wilson! What are the odds that the two guys who filmed a cameo for this comedy ended up playing against each other in the Super Bowl? For that reason alone, Entourage has to drop a few dollars on a football-themed commercial. The main thing working against a potential Tomorrowland Super Bowl spot is that TV commercials during the big game tend to be very short. If you have something to sell, sell it quick, and move on. 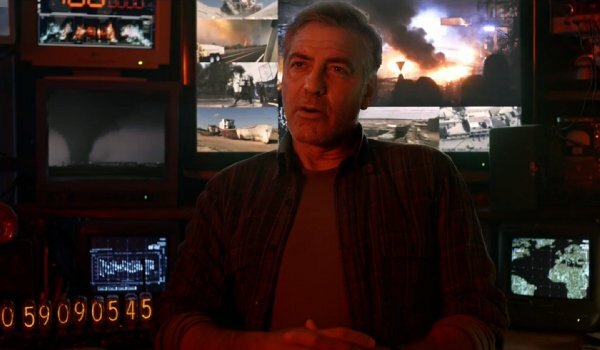 Brad Bird’s Tomorrowland seems like it has a lot on its plate, and the dense sci-fi mythology that we think supports the summer blockbuster might not fit into the bite-sized marketing window that the Super Bowl allows. 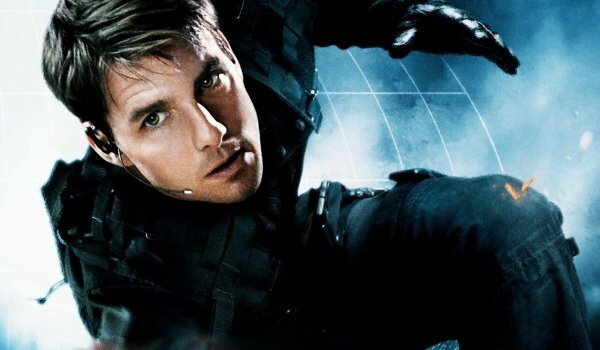 Still, Disney needs to start expanding the fan base of this niche title, and a teaser that sells George Clooney, the director of Ghost Protocol and the creator of Lost could catch more than a few curious eyeballs. Now Terminator: Genisys, on the other hand, is tailor-made for a perfect Super Bowl TV spot. 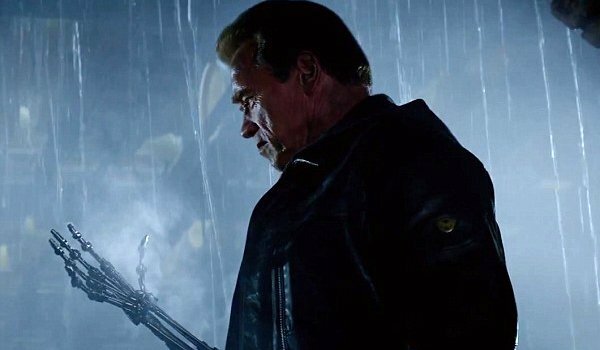 It has one massive gimmick – Arnold Schwarzenegger returning to his most popular role – and placing him from and center in a Super Bowl ad would instantly raise awareness for a sequel that already holds a prime July 4 weekend release date. The first trailer didn’t do a lot to win fans over to the timeline reboot that is waiting for everyone in Genisys. But we have been hearing about a massive fight between multiple Arnolds. Make that into the Super Bowl spot, then watch the money come pouring in. 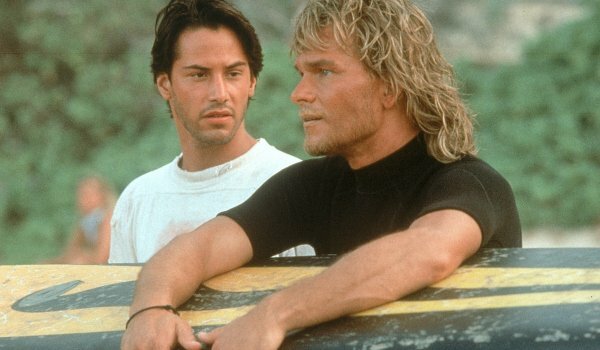 Raise your hand if you knew the Point Break remake was coming out this summer. I’m paid to know such things, and even I was surprised -- when combing over the release schedule for this feature – to learn that Ericson Core’s reboot of the classic Keanu Reeves/Patrick Swayze extreme sports thriller was due to arrive in July. A high-energy clip that plays on nostalgia could be an excellent way to educate audiences on the existence of this July 31 release. And we know that Warner Bros. has time allotted during the Bowl. If an August release like Fantastic Four can unveil a trailer, then it’s time for Point Break to start showing off some footage. Most people want to see Henry Cavill in his Superman tights. Understandably. But if I’m Warner Bros., I need to start drumming up the hype around Guy Ritchie’s The Man From U.N.C.L.E., because after the movie shifted from January to August, I think people just forgot about it. 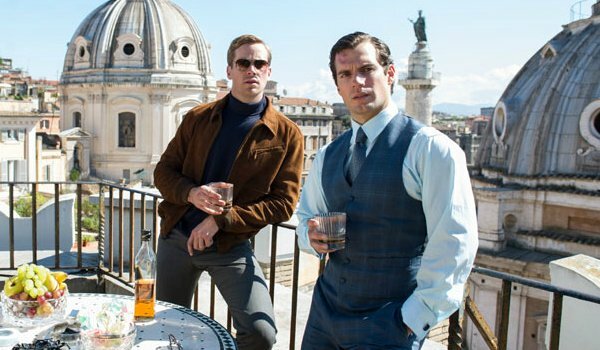 This is a good time to remind folks that Cavill and Armie Hammer play dueling spies globetrotting across stylish European countries to stop the fiendish plans of a mysterious international criminal organization. Ritchie had two big hits with the cheeky bro-mantic actioners centered around Sherlock Holmes. Can he rekindle some of that magic with U.N.C.L.E.? Our first shots from the movie will answer a lot of questions.